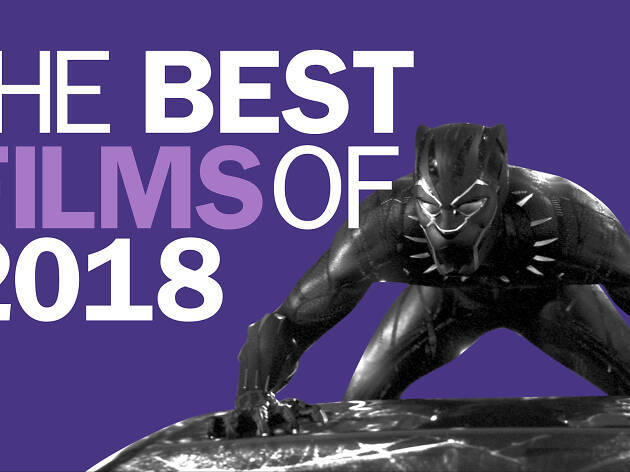 Without further ado, here’s our pick of the best 20 films released in the UK during 2018. 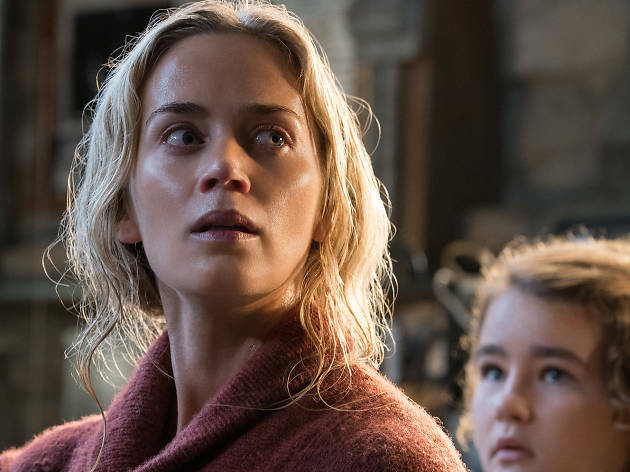 RECOMMENDED: The best films in cinemas right now. 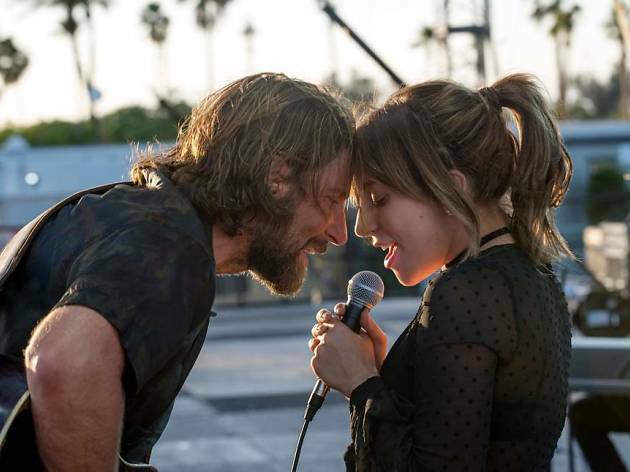 Bradley Cooper directs and stars in this well-trodden fable about fame, recruiting a surprisingly unassuming Lady Gaga as his foil and love interest. 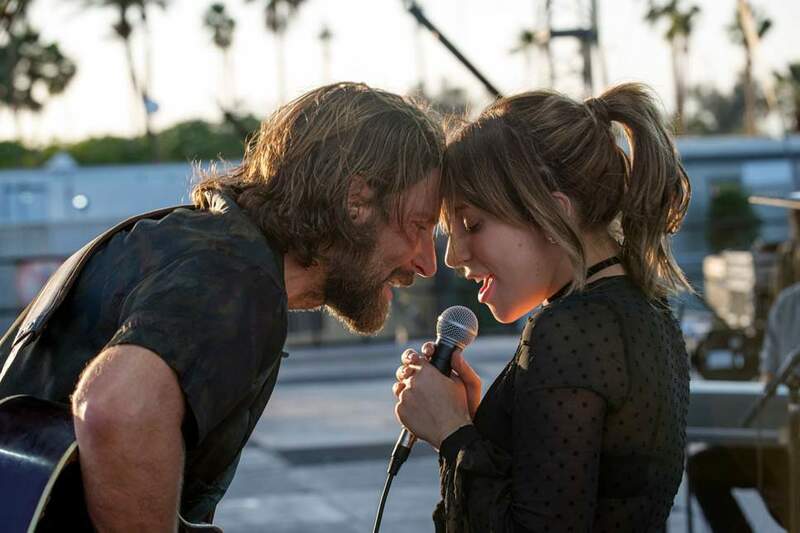 She delivers one of this year’s most nuanced performances, as well as co-writing the film’s inescapable soundtrack. Oscars will surely follow. Possibly most of them. Fans of ‘Call Me by Your Name’ had every reason to expect sexiness from Luca Guadagnino’s update of the 1977 Italian witches’ brew. But no one was anticipating this elegant top-to-bottom revision, one that recasts the supernatural in the context of Nazi atrocities, sweaty modern-dance moves and hot-blooded female potency. If people insist on remaking classic horror films, they should all be this thoughtful and challenging. Forget the bad-faith controversy surrounding the number of American flags planted in ‘La La Land’ wunderkind Damien Chazelle’s intimate epic: He’s on to something more soulful. His intimate Neil Armstrong story mines a pride born out of smarts, imagination and competence. 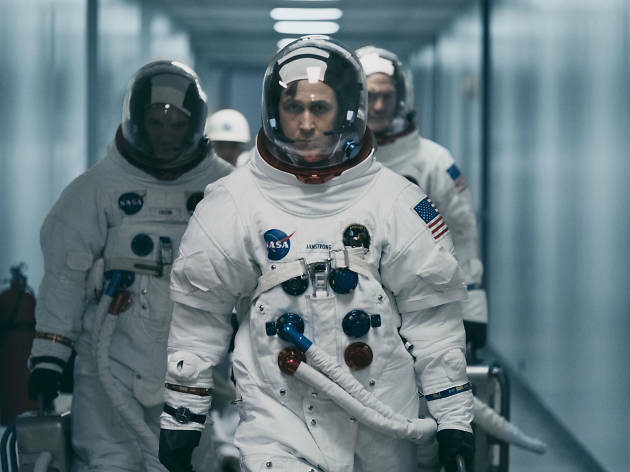 It’s the right stuff that should fuel true patriotism. Brit director Bart Layton impressed just about everyone with his ace 2012 doc ‘The Imposter’. Just when we were beginning to wonder what had happened to him, he returned with one of the year’s most daring, playful thrillers. 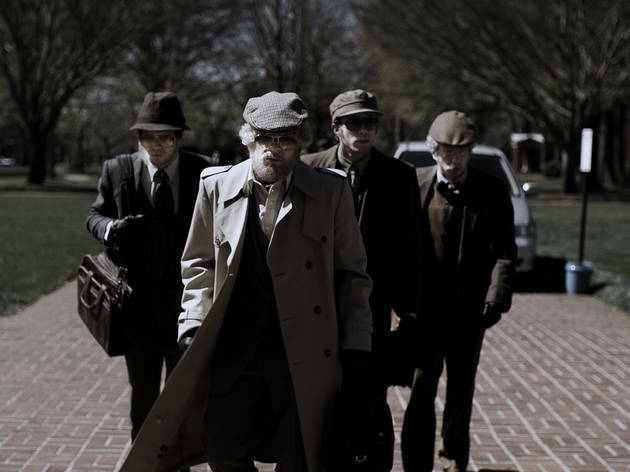 Daring, because it follows four unlikeable kids into a heist they plan purely for the kicks; playful, because at the end, it asks us to question everything we’ve learnt about it. Few labyrinths are this much fun to get trapped in. If the term ‘off the grid’ has you thinking about Gene Hackman in ‘Enemy of the State’, this impactful glimpse of hardscrabble America should offer enlightenment. It follows a dad and his daughter as they try to live, unnoticed and unbothered, in the rainforests of the Pacific Northwest. ‘Winter’s Bone’ director Debra Granik shows how jarring this simple existence is for mainstream Americans, while Ben Foster and newcomer Thomasin McKenzie are terrific as the pair of survivors. Japanese giant Kore-Eda Hirokazu won the Palme d’Or for his lovely, melancholy urban fable about poverty and family. It’s set in contemporary Tokyo but could easily be transplanted to Dickensian London, revolving around a surrogate clan who scrape an improvised life together on the margins. With its warm, beating heart and strong sense of social conscience, it feels all too timely. 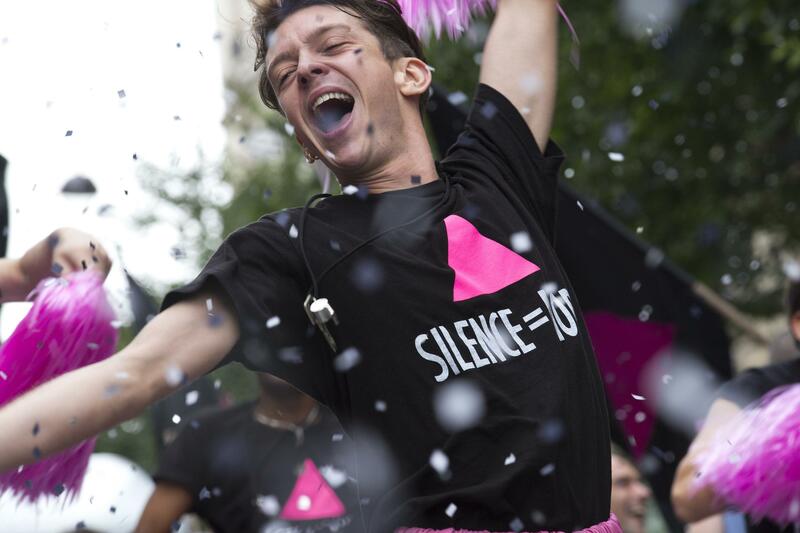 The story of a group of direct-action Aids campaigners in the ’80s, this terrific, Paris-set drama takes its inspiration from director Robin Campillo’s own experiences ­– and you can tell. The characters are all three-dimensional, human and deeply relatable, as they fight to make their voices heard to impassive pharma companies. 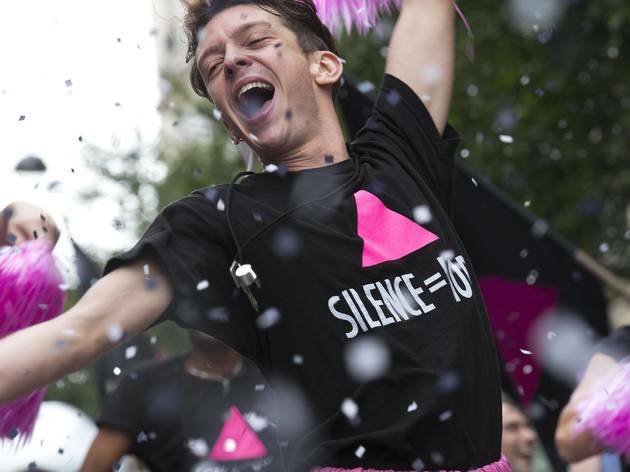 ‘120 BPM’ may be embroidered by death and loss, but, memorably, it never forgets to celebrate life. 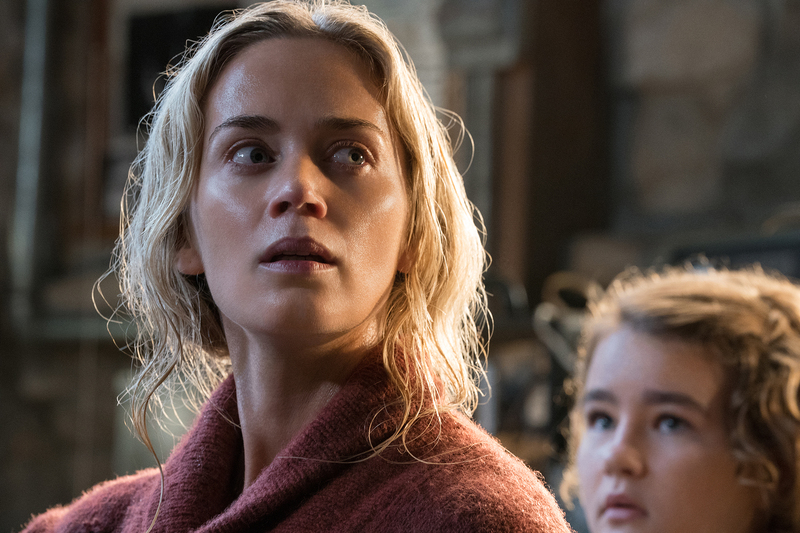 A great argument for noise-cancelling snacks in cinemas, John Krasinski’s ace sci-fi thriller sparked a debate around the etiquette of popcorn-eating. Was it okay to munch noisily during the film’s frequent pin-drop moments? Did shovelling the stuff directly into your maw distract from this hushed tale of a family surrounded by voracious space bastards who hunt by sound? The sequel is coming. Let battle recommence! 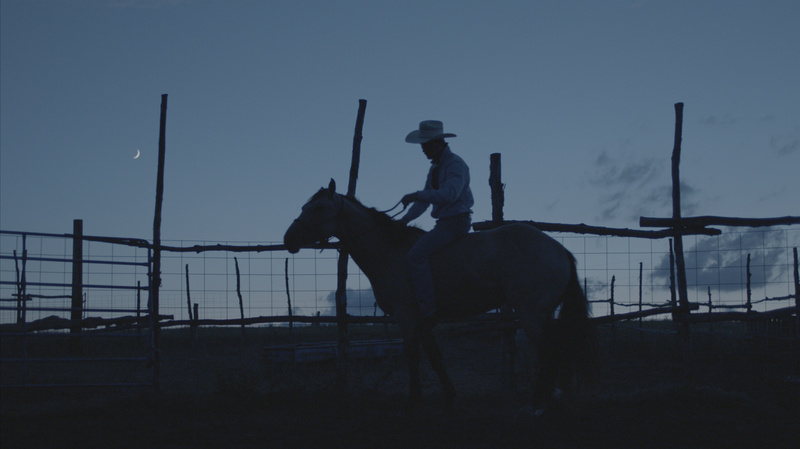 Sober, thoughtful and beautifully acted by its cast of mainly first-timers, Chloé Zhao’s pastoral drama is one of those films that leaves you in a daze. The Chinese director presents a sun-kissed South Dakotan landscape where dreams go horribly wrong as often as they come true. 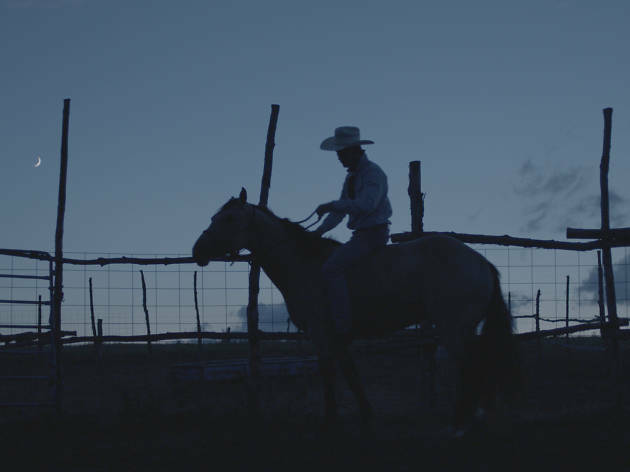 Its star – real-life cowboy Brady Jandreau – had to pick up the pieces for real when an accident forced him to retire from the rodeo. 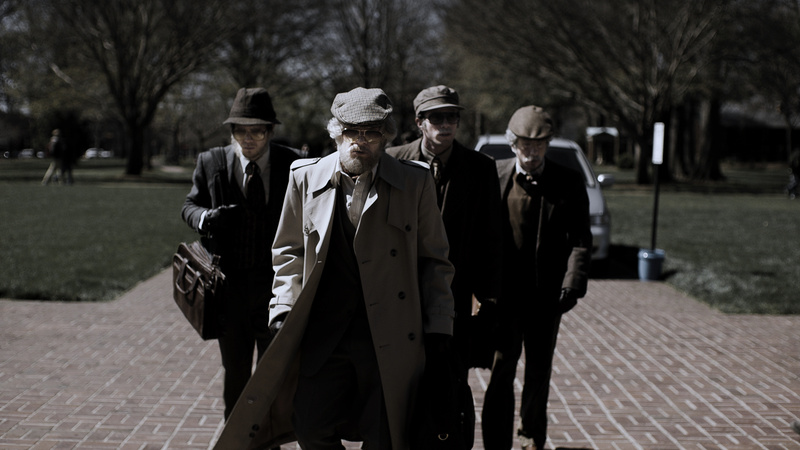 He reprises that painful journey with the deftness of a veteran actor. 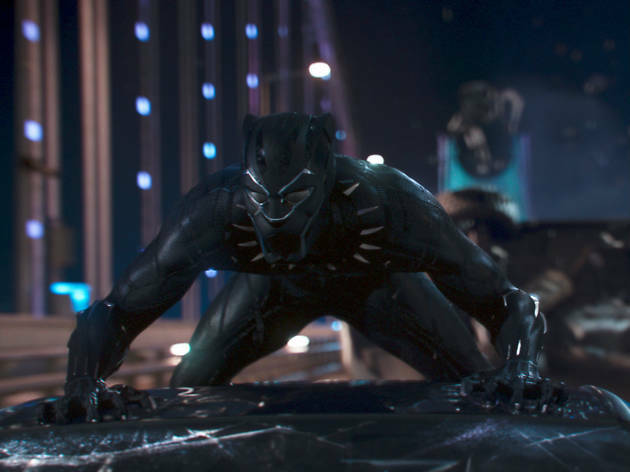 With its killer Kendrick Lamar soundtrack, eye-popping afrofuturist world and some stupidly charismatic performances, ‘Black Panther’ is sleek, fast-moving and tons of fun. We walked away wanting to see Chadwick Boseman, Lupita Nyong’o, and Londoners Letitia Wright and Daniel Kaluuya in another superhero movie as soon as possible – which thanks to the epic Wakandan bits of ‘Avengers: Infinity War’, we shortly did.